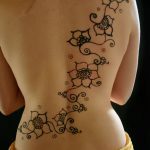 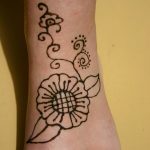 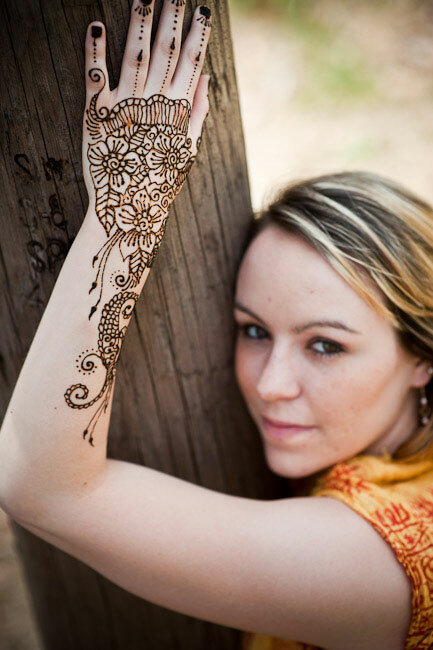 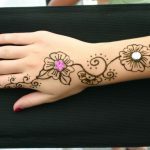 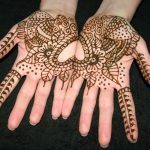 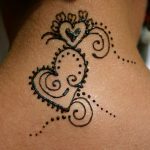 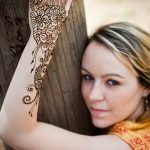 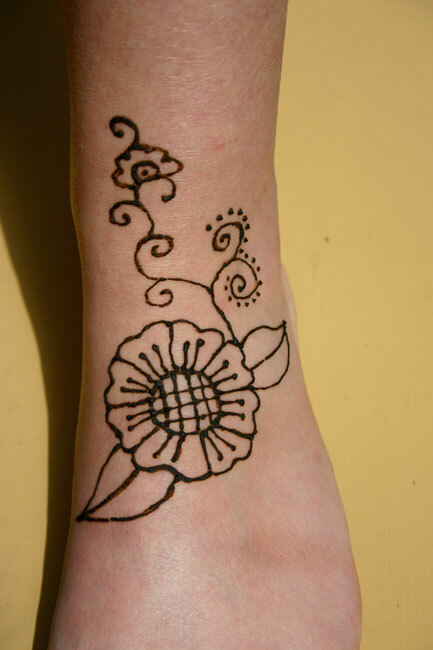 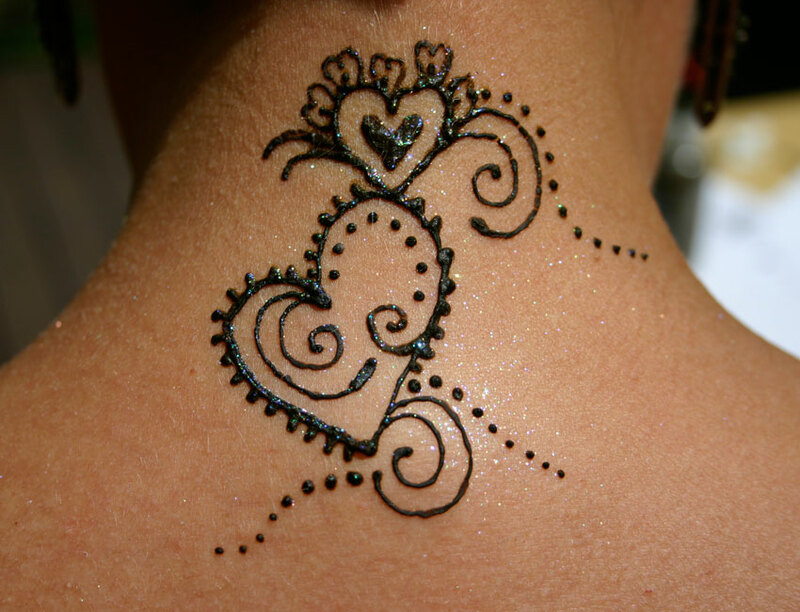 Consie and Kristine can create one of kind henna designs for your special event. 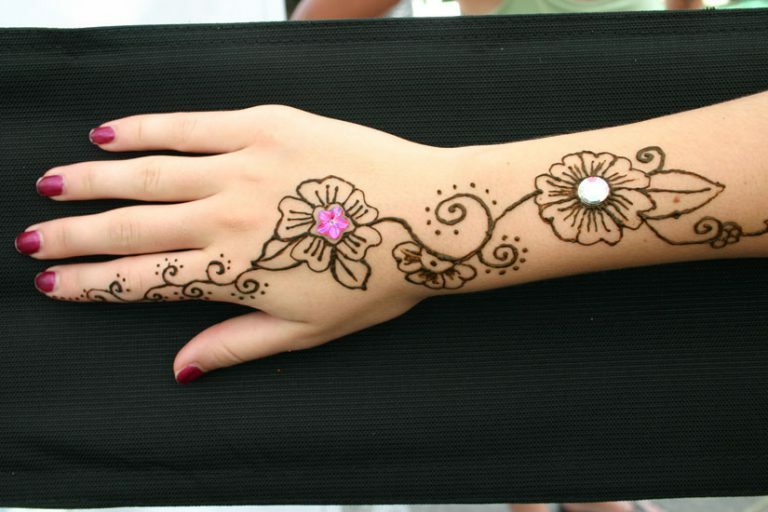 Henna can be as elaborate or as simple as you’d like. 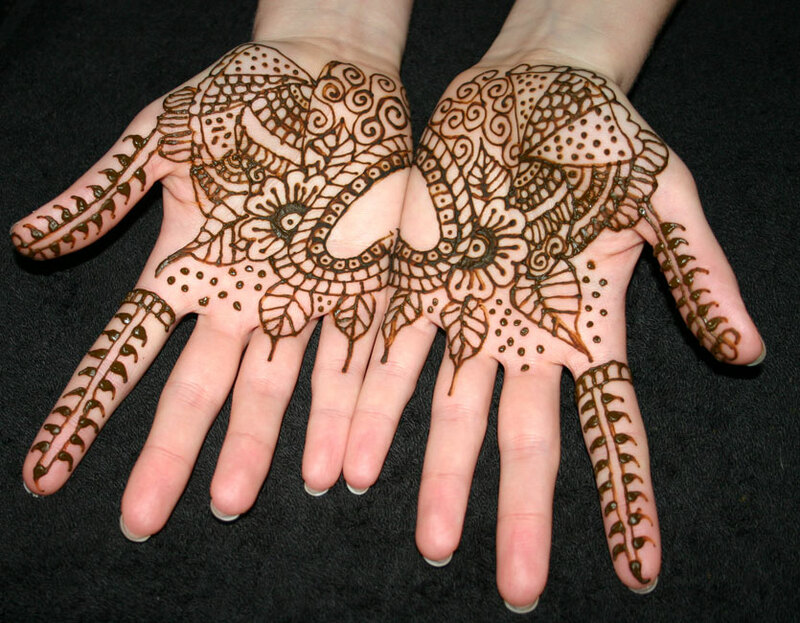 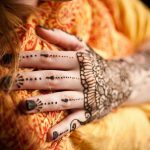 Please keep in mind that henna is most appropriate for those over 8 years old as the paste needs over an hour to dry and set.